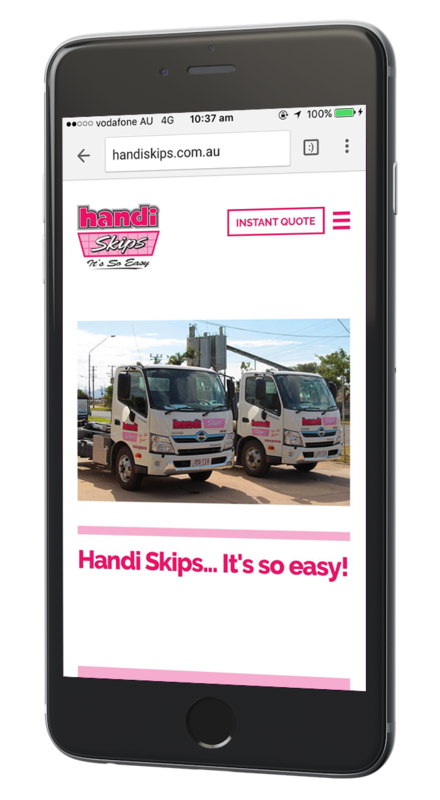 Handi Skips is a family owned waste removal skip hire company, which has serviced Townsville for over 20 years. Working in a niche yet highly competitive industry, Handi Skips came on-board with SponsoredLinX in July 2016 to help expand their client base after a downturn in Townsville’s economy. SponsoredLinX started from scratch as Handi Skips had no previous AdWords accounts and therefore no historical data to work with. This included conducting competitor analysis based on existing competition in their market, as well as successful businesses in other parts of the country. 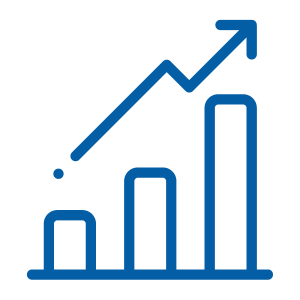 Increase the number of enquiries from an average of 15 leads per week. 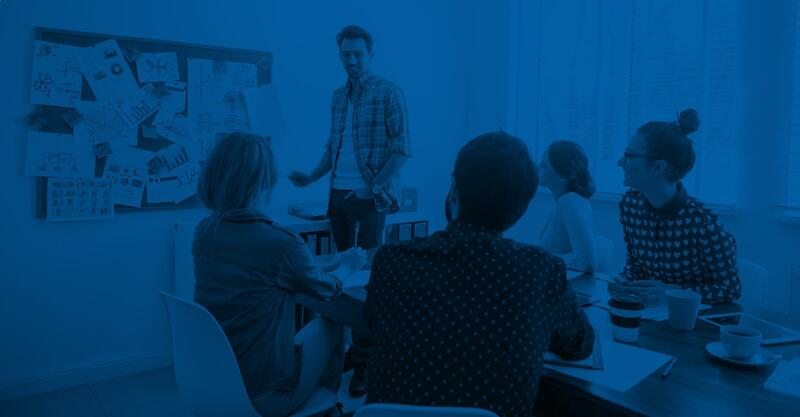 Create an AdWords account that has well-structured campaigns based on a comprehensive competitor analysis and best-practice build. 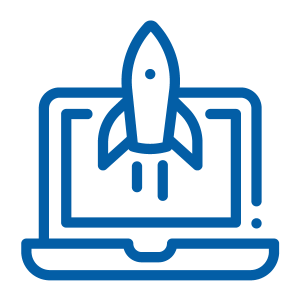 Ensure that the Handi Skips website is conversion ready to help ensure a good return on investment. AdWords is the Pay-Per-Click advertising platform on Google Network that allows businesses to advertise their website on Google search or on millions of parnter websites. Google AdWords allows you to be seen by customers at the very moment that they’re searching for the things you offer and only pay when they click to visit your website or call. 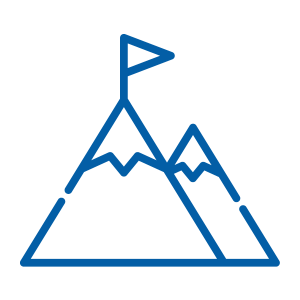 SponsoredLinX was able to take into account Handi Skips’ goals of increasing their leads, and bringing on-board geographically based keywords with different targeting for mobiles and desktops. We used A/B Testing and optimisation of ad copy to help increase conversions – for example where ads had once encouraged customers to ‘Book Today,’ it was discovered that the simple phrase ‘Book Online’ had a much greater impact. SponsoredLinX also provided recommendations on website tweaks to help Handi Skips convert customers better once they had clicked through from an ad.